Urology Department was in KEMC in 1962 under the supervision of Prof. M. I. K. Anwar. Initially only one cystoscope was provided to start work. For a brief period department was shifted to Lahore General Hospital in 1967. Department was shifted to its present location on the first floor of outpatient block in 1972. Another professional unit was created in 2009. There is lithotripter unit as well as ultrasound and interventional procedures facility available on daily basis. The department is supported by a 20 patients haemodiaysis unit and a diagnostic laboratory. To provide state of the art urological facilities to the patients and educate under and post graduate student in the discipline of urology. 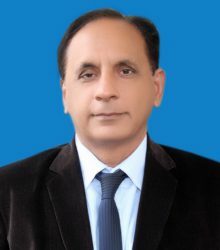 “A comparative analysis of scxtant aid extended 5-region 13 core transrectal ultrasound guided prostate biopsy” Kamran Zaidi, Khizer Hayat, Fawad Nasrullah, Mumtaz Ahmed, Ahmed Salman Waris, Sajjad Husain, Annals of King Edward Medical University, Lahore Pakistan Vol. 18 Issue 1 January March 2012. The endoscopic management of stricture urethra. 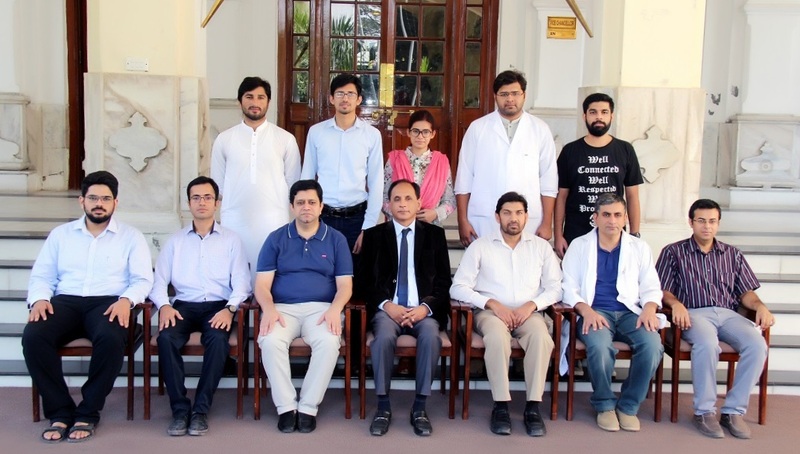 ANNALS of King Edward Medical College, Lahore Vol. 7 Issue 4 Oct.-Dec, 200. DNA Lab in process of making.